Last night was a late one, and unfortunately today isn’t one of those Saturdays that we can just bum around and recover. That being said, we have pulled ourselves together and are ready to face the day. Other than a couple of bottles of water, and a few Advil, the one thing that is going to be most important today is a solid pair of sunglasses. Recently, Warby Parker, a company making a name for themselves in the prescription frame business, started offering sunglasses. One of their frames that made the transition flawlessly is the Thatcher ($95). Many times, you can tell a lot about someone by simply studying how they sign their name. On the surface a signature may not seem like much, but upon further review you can tell if they were rushed or took their time, if they are meticulous or a bit more free flowing, or even what hand they wrote it with. In our opinion, some of the coolest signatures in history are those that belong to our founding fathers. 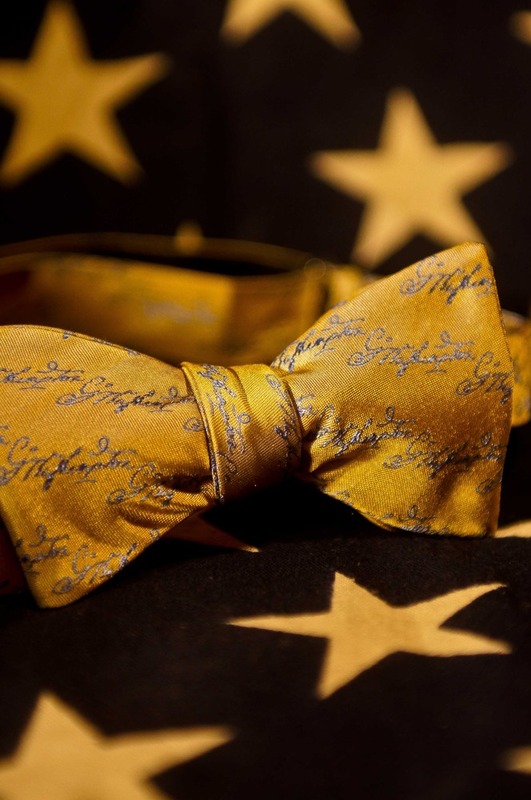 Thanks to our friends at Buffalo and Company, and their Signature Bowties ($39.50 – $59.95), we can celebrate these fine pieces of penmanship via one of our favorite mediums. Everyone knows that accessories are what truly bring an outfit together. Sometimes you need a few, and other times one well chosen piece is all it takes to make a statement. As men, our list of possible accessories is pretty slim, but for our female counterparts the options are basically endless. 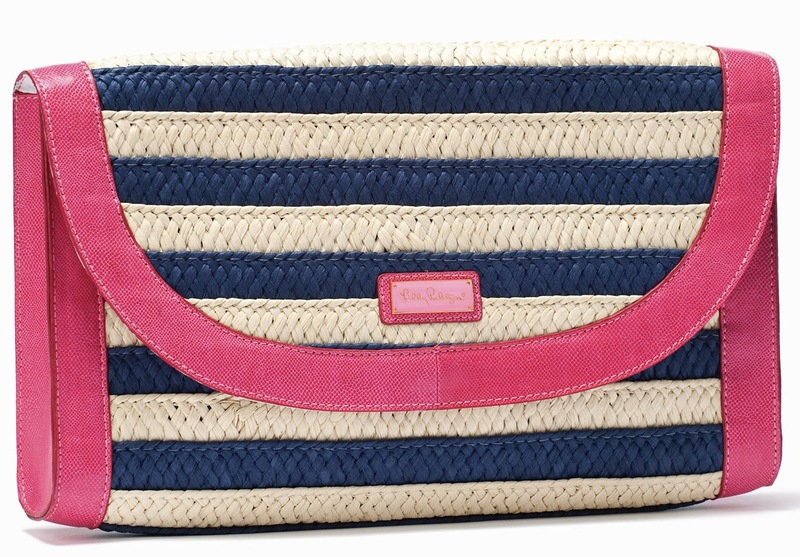 One functional accessory that every girl we know loves is a great looking clutch, and the Docksider ($128) by Lilly Pulitzer certainly fits that bill. It’s the season of the polo shirt, and from the office to the classroom it is impossible to take more than a few steps without running in to someone who has one on. 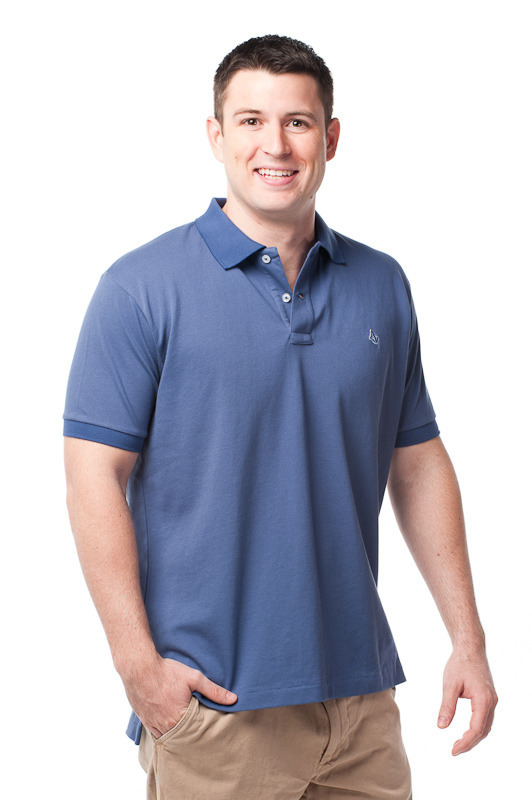 Polos are great because they’re comfortable in the heat and yet you’re still wearing a collared shirt. As you’re probably aware, we like to take a look at a wide spectrum of polos from all sorts of lifestyle companies and today is no exception. 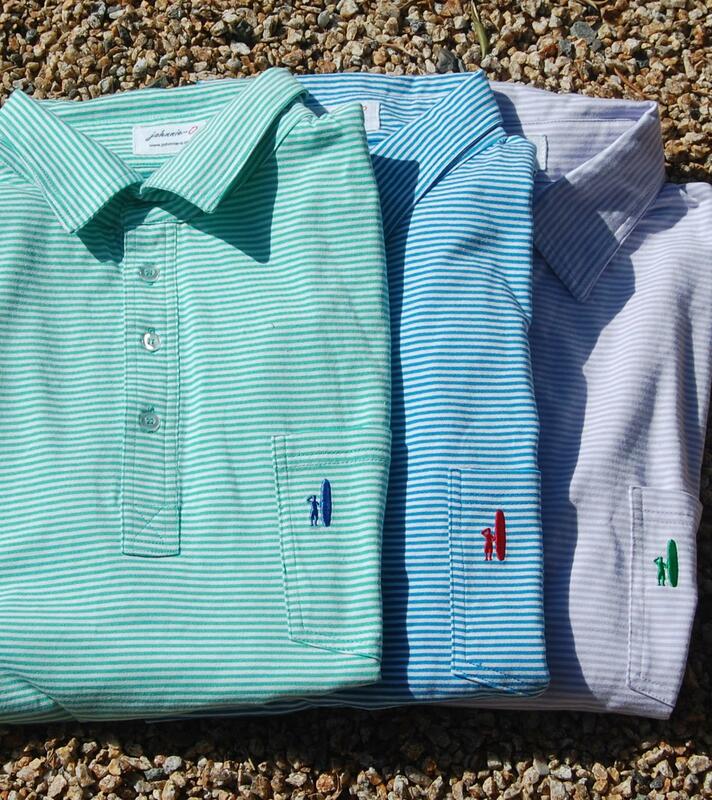 Anchored Style, who we’ve posted about in the past, has recently released its own line of polos ($68), take a look. A collaboration from two established companies is always something we take an interest in, especially when it comes from two companies that we have always liked. While some collaborations can go south pretty quickly, we are yet to see one from J. 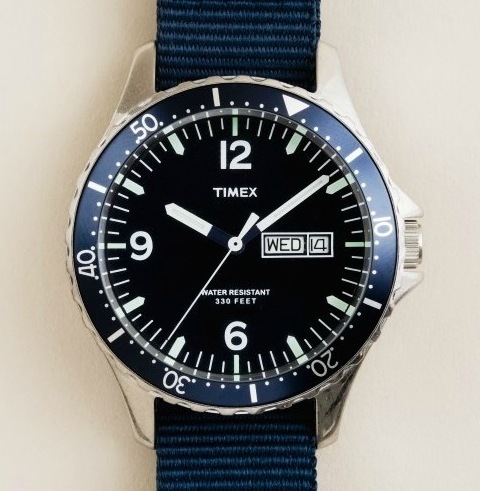 Crew and Timex that we have not loved. Last week, the brands came together once again to announce their latest brainchild, the Andros Watch ($175). Just like everyone else, we are sick of this heat. We are sick of hearing about it, we are sick of writing about it, and we are sick of thinking about it every time we get ready to walk out the door. In an effort to take our mind off of the high temps, we have once again found ourselves thinking about what we are going to need to add to the fall wardrobe this year. Last week we took care of boots, and this week we are tackling a staple of any Fall collection, a mid-weight sweater. 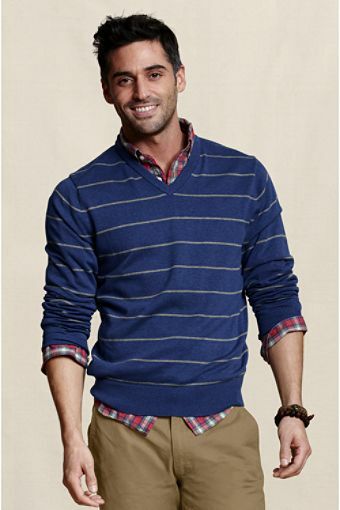 The Striped V-neck Sweater ($59.50) by Lands End Canvas is a great piece that will come in handy all season long. Well, we can officially say that the dog days of summer are upon us. With temperatures in Annapolis over the century mark for the third day in a row, we are doing our best to keep cool this weekend. Unfortunately for our four-legged friends, that means no runs, or trips in the car for the foreseeable future. 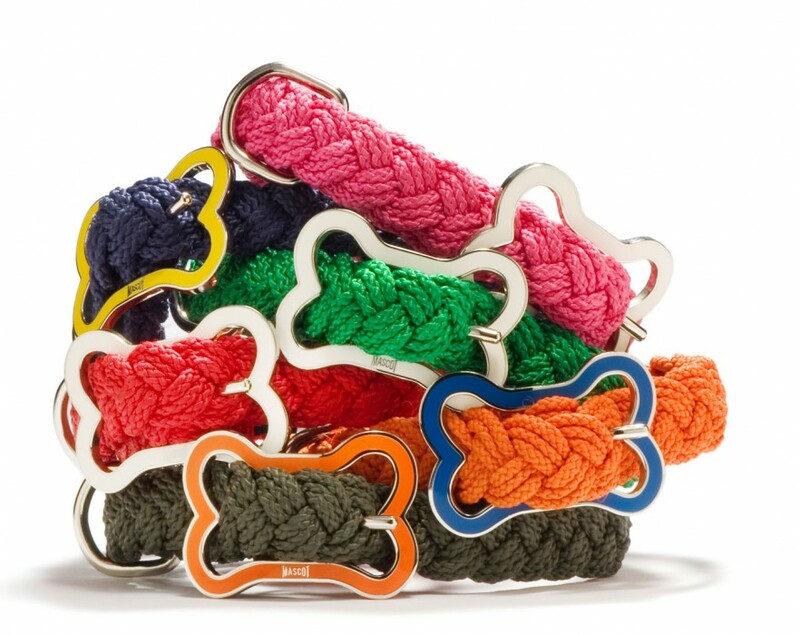 To make up for the lack of activity, the least we can do is keep the dogs looking good, and the Sailors Knot Collar ($38) by Mascot will definitely do the trick. Charleston Toile Beau by Starboard Clothing Co.
Charleston is high on our list of favorite places in the US. From historical sites like Ft. Sumter, to golf at nearby Kiawah, to shopping on King Street, it is a town that can keep you busy for days on end. On the flip side, Charleston is also a place where you can go to simply relax and enjoy the southern hospitality for a few days and recharge your batteries. 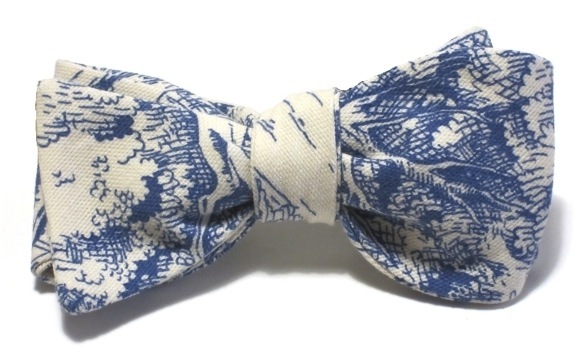 Even though we haven’t been to visit in a few years, our memories of Charleston come rushing back every time we tie on the Charleston Toile Beau ($45) from Starboard Clothing Co. It happens every summer, the heatwave that hits basically the entire country all at once. From coast to coast (other than a few very lucky places) temperatures are sweltering. Here in Annapolis, they are calling for triple digits this week, and we are certainly not looking forward to it. To keep cool, we are swapping starched oxfords for polos as frequently as possible. If you are looking for something a bit different than a solid pique, take a look at the Striped 4-Button Polo ($65) from our friends at johnnie-O. One of the most interesting things about running a blog like Bows & Boats is learning about small companies from around the country that are making a splash in the fashion industry. From tie companies in the Midwest, to belt companies in Boston, to lifestyle brands in Atlanta, it seems that the vast majority of our time is spent covering companies that aren’t based in the traditional fashion hubs of the US. Recently, a brand out of New Orleans, Jolie and Elizabeth, was brought to our attention. Their Nashville Dress ($165) is certainly going to be a head turner this summer.